A finalist on RuPaul’s Drag Race has apologised for a routine involving live butterflies that refused to flutter. Asia O’Hara’s performance on the season 10 final was meant to feature Painted Lady butterflies being released from her elaborate stage costume. But the stunt fell flat when the sleepy insects stayed put, prompting confusion and consternation from onlookers. O’Hara admitted her performance “did not go as planned” and said she was “sad and heartbroken”. “I would like to publicly offer the entire world my deepest apology,” she wrote on Twitter. O’Hara was one of four drag queens to make it to the final of the hit US reality show. Aquaria, the season’s youngest contestant at 21, was crowned the winner. 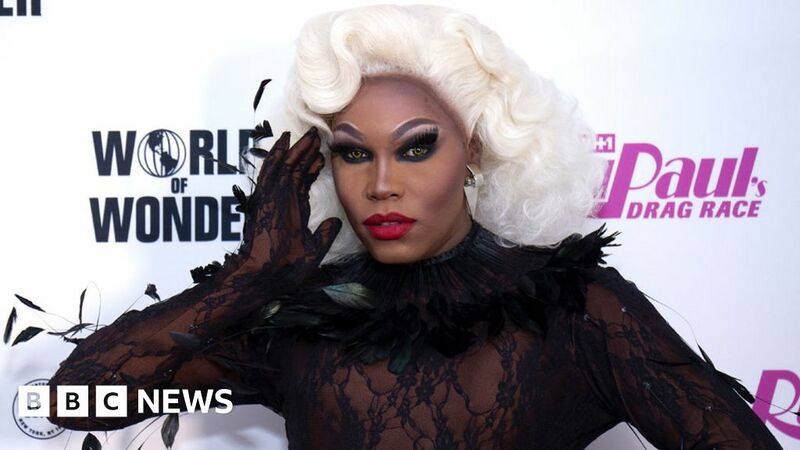 In her statement, O’Hara said she had intended her lip sync performance to be “an amazing and safe display of optimism and a surprise for everyone”. O’Hara said she would attempt to make amends by volunteering for the ASPCA (American Society for the Prevention of Cruelty to Animals). RuPaul’s Drag Race airs on Viacom’s VH1 network in the US and is available on Netflix in the UK. Presented and co-created by RuPaul Charles, the show sees talented drag queens design, dance, act and lip-sync their way to a $100,000 (£76,000) prize.